A 16-year-old City College student and her friends have helped raise vital awareness for housing charity BCHA. 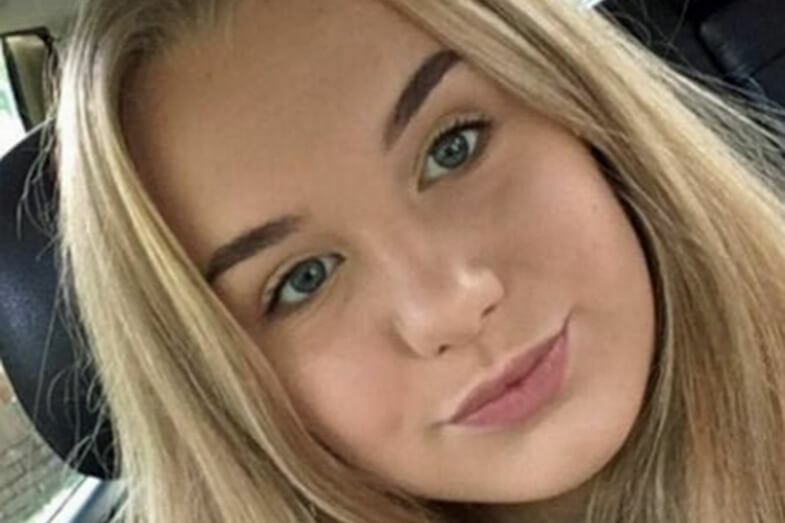 Sophie Mullen, a first-year student in Public Services at the Plymouth college, is part of the National Citizen Service (NCS) programme for teenagers and when asked to choose a charity to support she had no doubt where her help was needed. Sophie said: “I know about the work of charitable housing association BCHA through my mum, Sam, who is part of BCHA’s Plymouth outreach work. Several NCS teams had to compete for their charity to be chosen and our team won. Money to buy and wrap the books was donated in a Dragons’ Den-type scenario at the college which secured Sophie’s NCS team £25. Sophie, who has ambitions to eventually become a police officer or join the Navy, says she and her fellow students wanted to prove that the younger generation in Plymouth understand the problems faced by BCHA’s customers and are ready and willing to help them. BCHA provide accommodation and outreach support services to people experiencing homelessness in Plymouth.